I heard you're looking for poke salad. Then you seriously have to dine at Sweetfin Poké. How on earth can you say you're addicted to salmon if you've never stopped by, or only eaten there a a handful of times, or 12. If you live in 90024, come in...immediately. You should've been here 13.7 minutes ago. 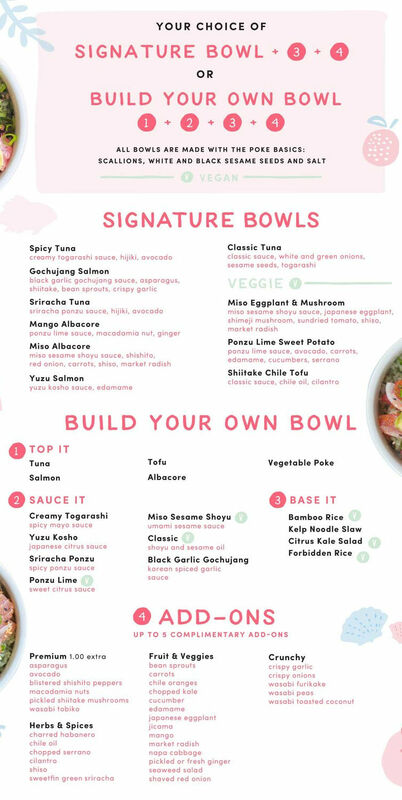 There's just no other poke bar in their league in Los Angeles and even the other poke bars can't deny it!